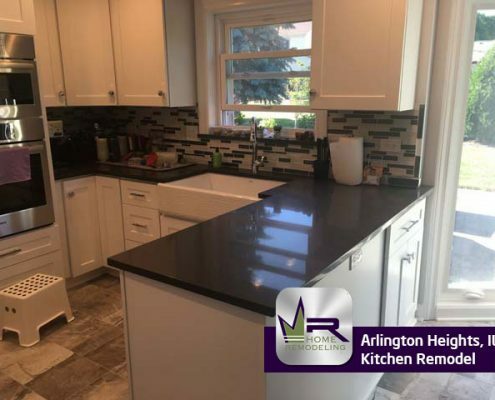 A village in Cook County, Arlington Heights is a northwest suburb of Chicago located 25 miles from downtown. 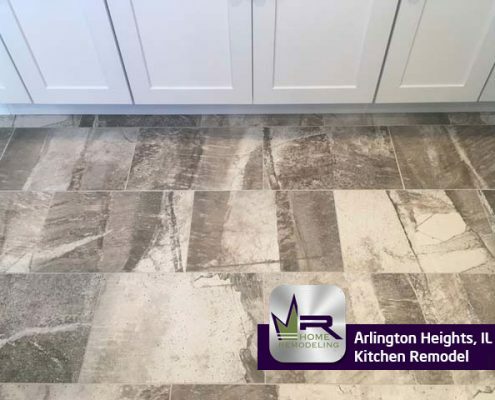 Arlington Heights can be found east of Palatine, west of Mount Prospect, south of Buffalo Grove, and north of Elk Grove Village. 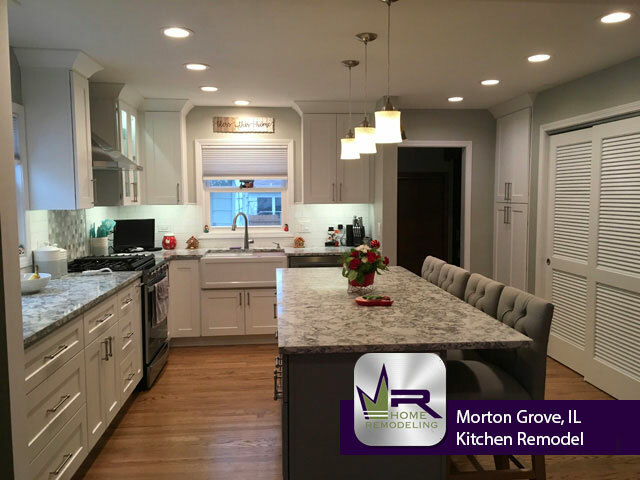 As of 2010, the population was over 75,000 making it the most populated village in United States. 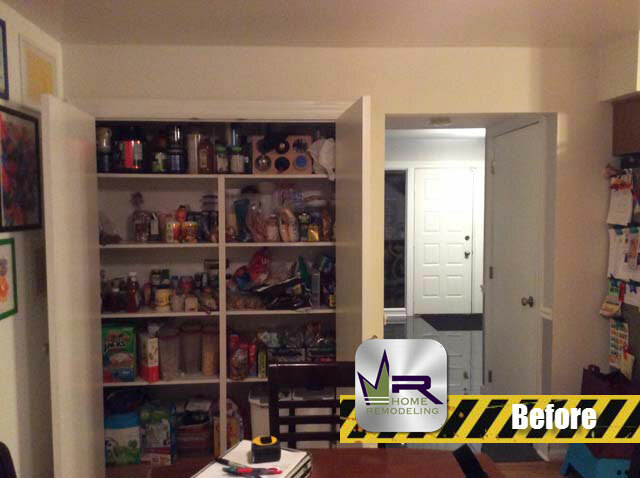 Being such a large village, it is easy to see why there is such great eateries throughout the town. 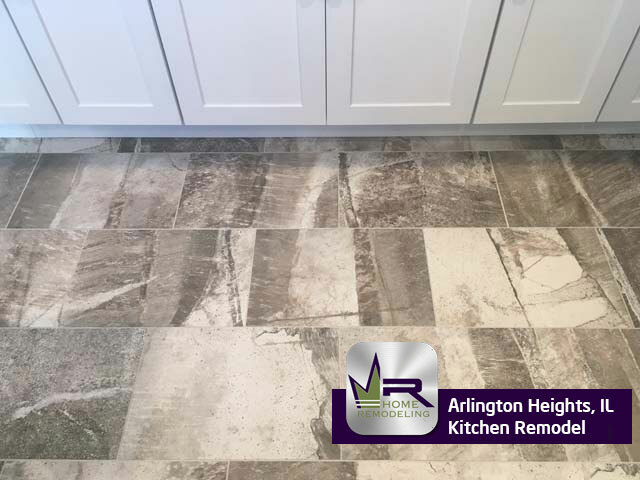 Some of the most popular include, Cooper’s Hawk, Palm Court, Francesca’s Tavola, Mago Grill, and Carlos & Carlos. 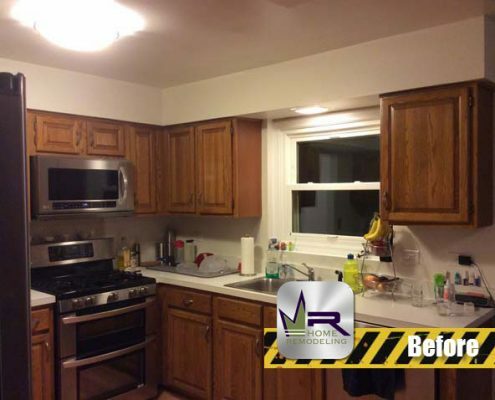 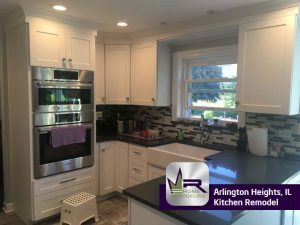 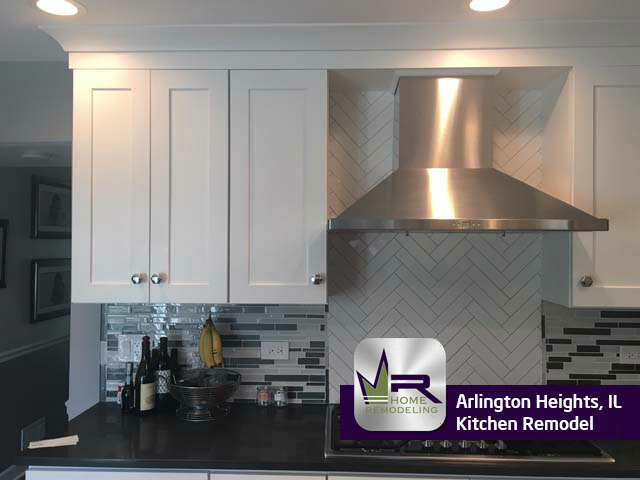 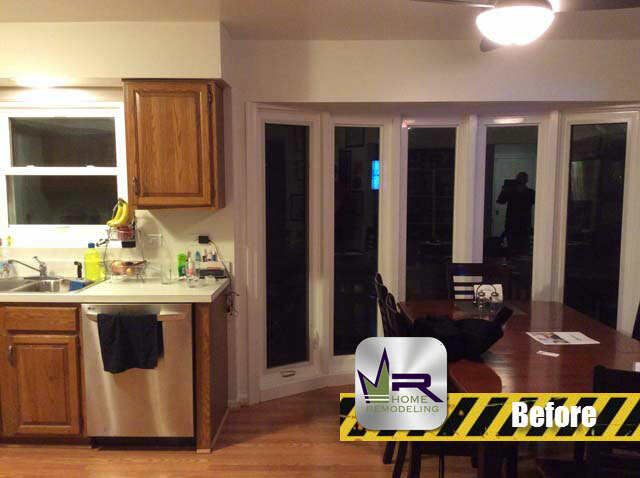 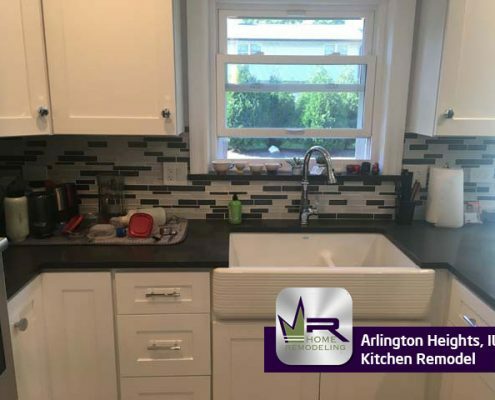 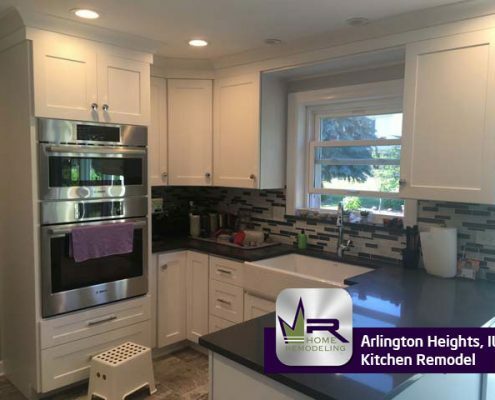 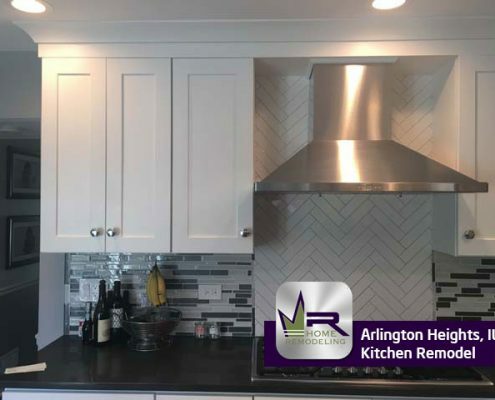 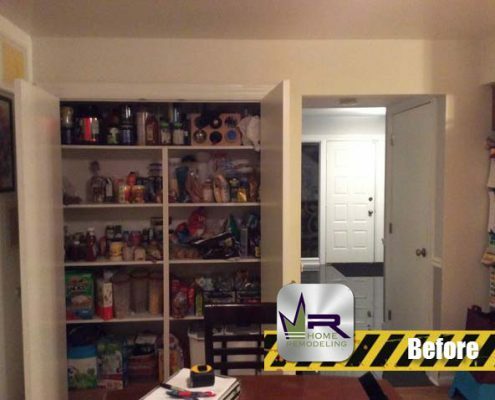 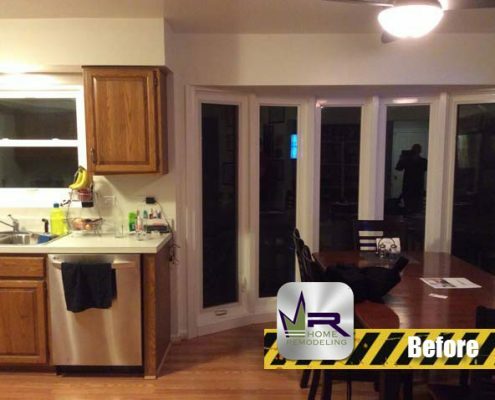 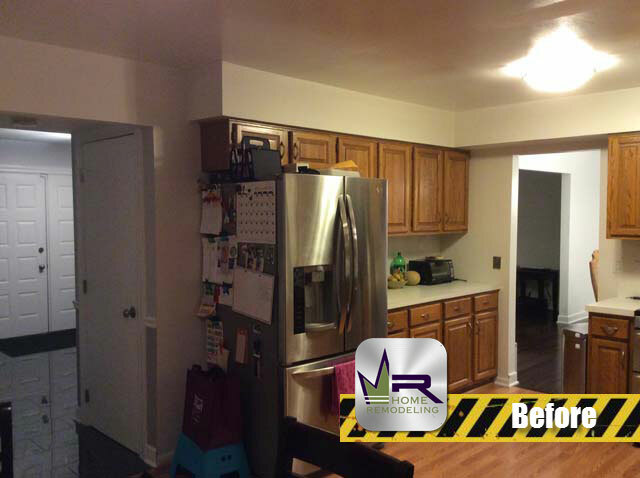 The homeowners of this Arlington Heights property were ready to make some major changes to their kitchen. 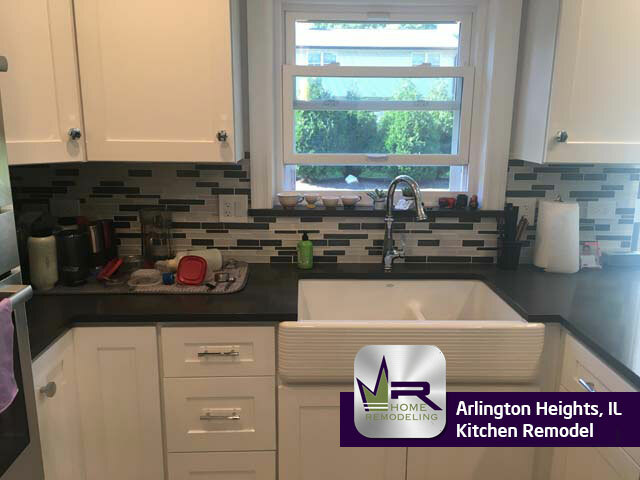 The style and color scheme had become dull and boring to the family so they were interested in creating a more contemporary kitchen space that would also be much more practical for everyday life. 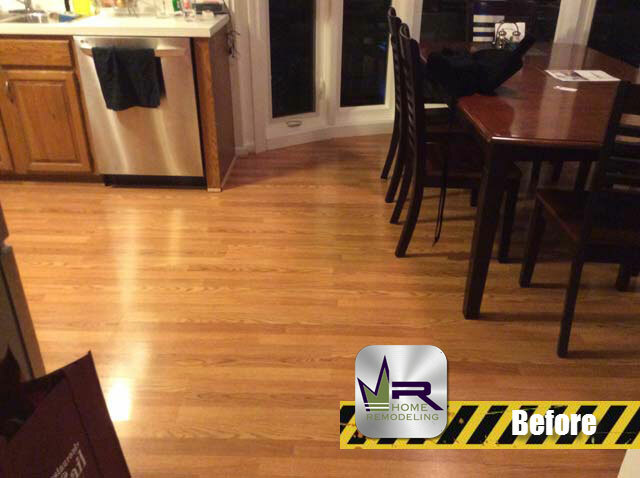 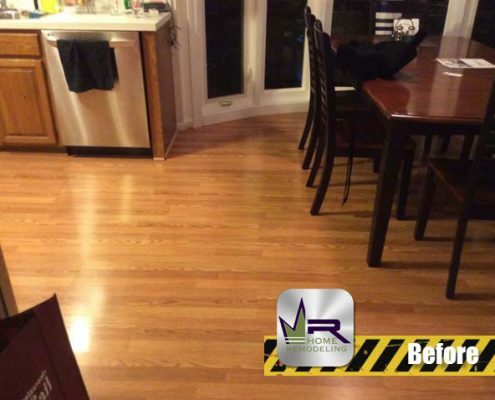 Regency began by removing all tiling, flooring, cabinetry, appliances, countertops, necessary electrical wiring, and more. 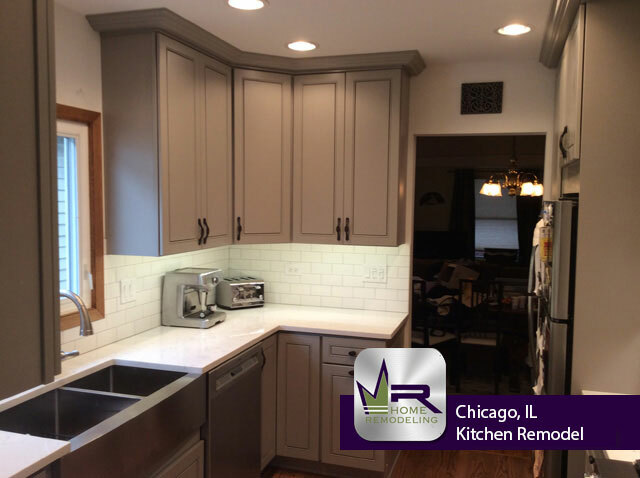 The goal of this remodel was to create a kitchen that this family would look forward to using each and everyday as well as a space that would be more stylish and sleek. 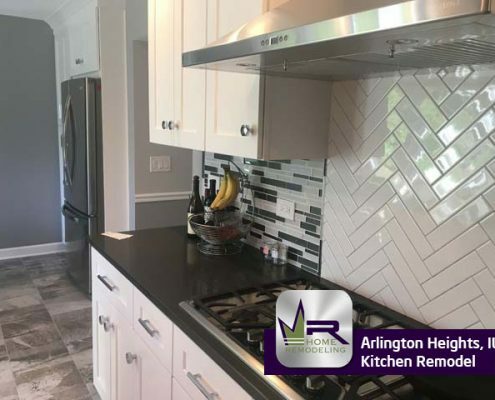 This kitchen looks phenomenal! 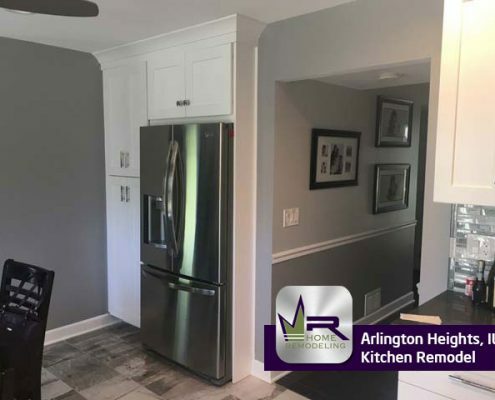 Regency did a superb job delivering to the customers wishes and created a kitchen that is beyond what they were expecting. 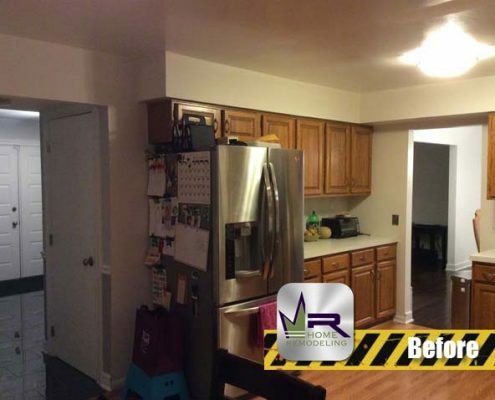 The most notable update is the overall color scheme. 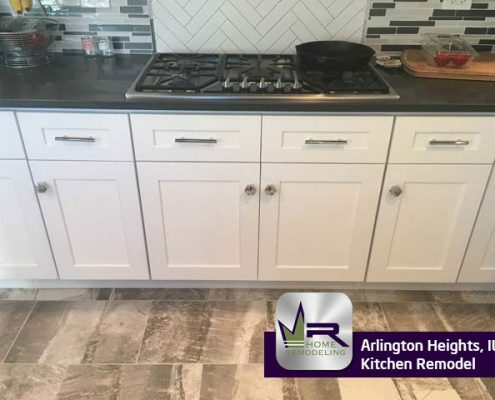 Regency got rid of the darker feel in the kitchen by installing White Shaker Style cabinets that creates a great deal of brightness in the whole room. 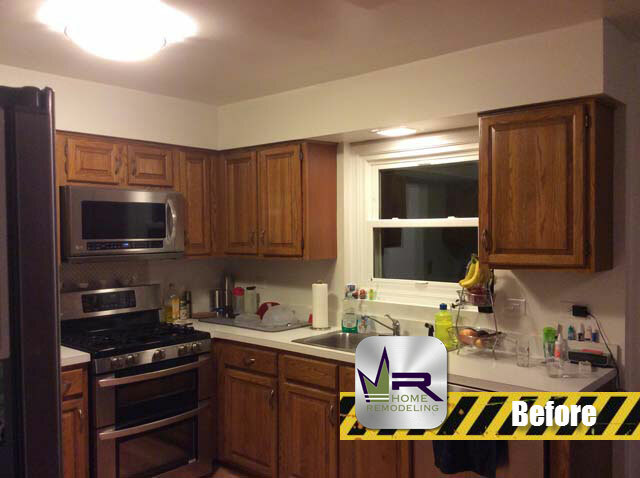 Along with this, can lights were installed that help spread the lightness more evenly throughout the kitchen. 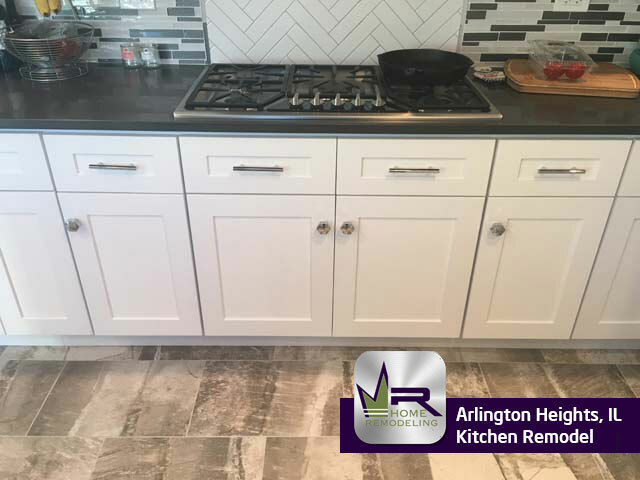 For countertops, Concrete Gray Quartz was installed that beautifully contrasts the white cabinets. 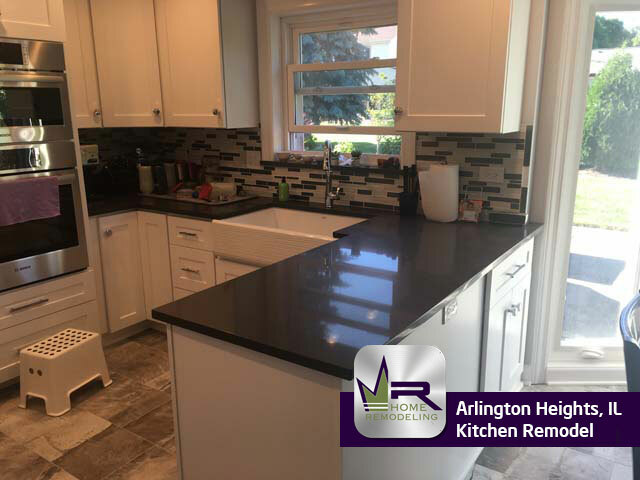 Since the customers wanted additional countertop space, Regency built a peninsula style countertop area while rearranging the layout in a way to make it possible to install a numerous amount of countertops. 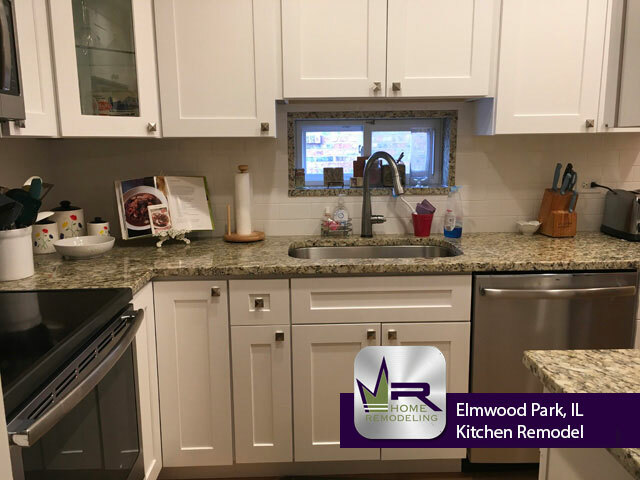 Through the skillful work of Regency, they were able to make this kitchen much more practical and spacious without tearing down any walls. 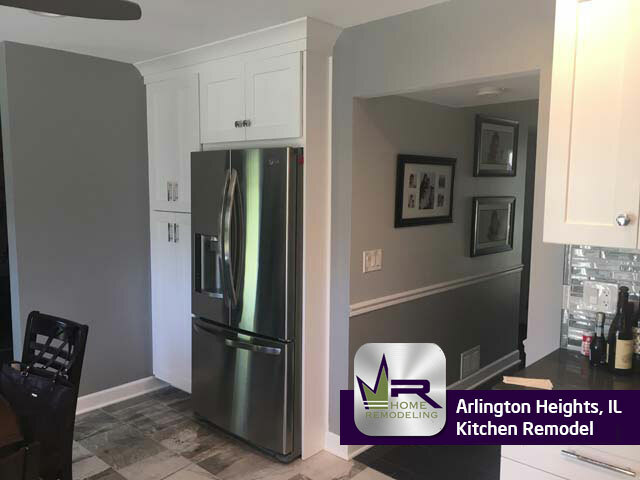 A modern appearance was achieved by installing premium stainless steel appliances such as the Bosch oven and the LG refrigerator. Regency did a fabulous job remodeling this kitchen into a space that the customers would enjoy much more than their previous kitchen.